These MTC Energy bars are good but if you are the type of person who likes a lot of flavor not sure if you would like these. They are kind of bland in taste at least the one I tried the chocolate one. Although my son ate one of these and loved it my daughter too. I wouldn't set out buying these just for your kid's though. I just had them laying around and the kid's grabbed them. These are great if you are on the go and need to eat something really quick. And it's a plus that it gives you that energy too. 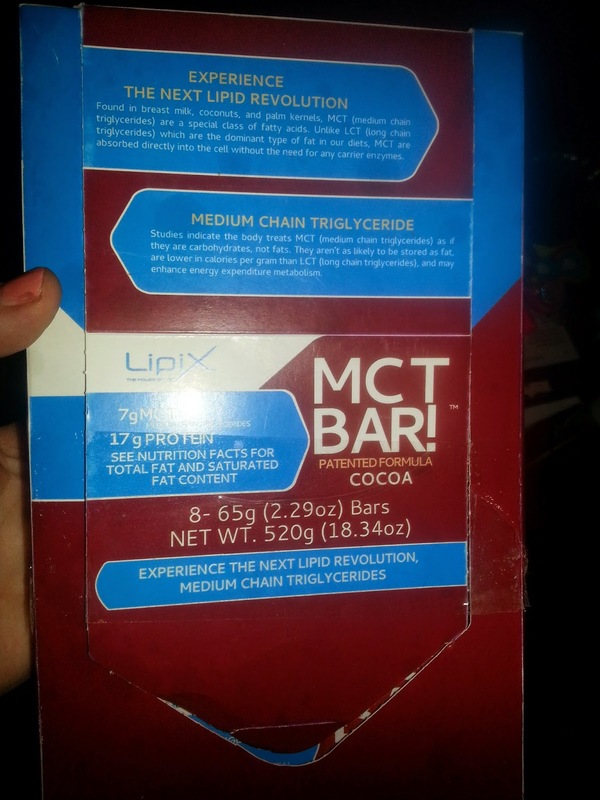 The LipiX© MCT Bar is a delicious meal replacement formula comprising Medium Chain Triglycerides (MCT), protein, Fiber and Omega-3 DHA to support brain health.First ever food with high Medium Chain Triglycerides (7g of MCTs per bar), a type of saturated fat found in human breast milk, coconut oil and palm oils and are known to generate Ketone bodies, a source of energy, used by brain cells. 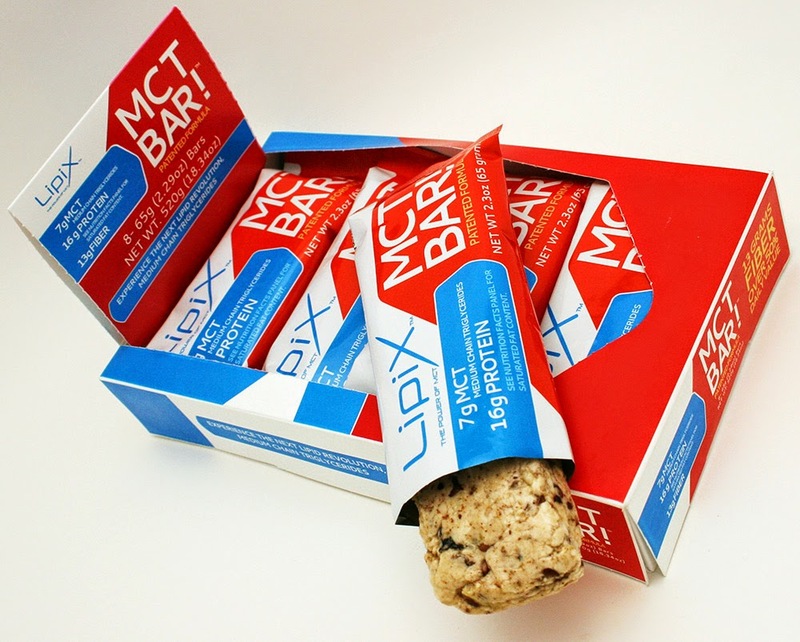 LipiX© MCT Bars are specially designed to retain DHA stable in an energy bar. LipiX© MCT Bars have NO ADDED SUGAR and all of its sweetness is derived from vegetable glycerin (from Vegetable Oils) and fruits. With MCT Bars, no need to buy MCT oil, DHA capsules and protein separately. 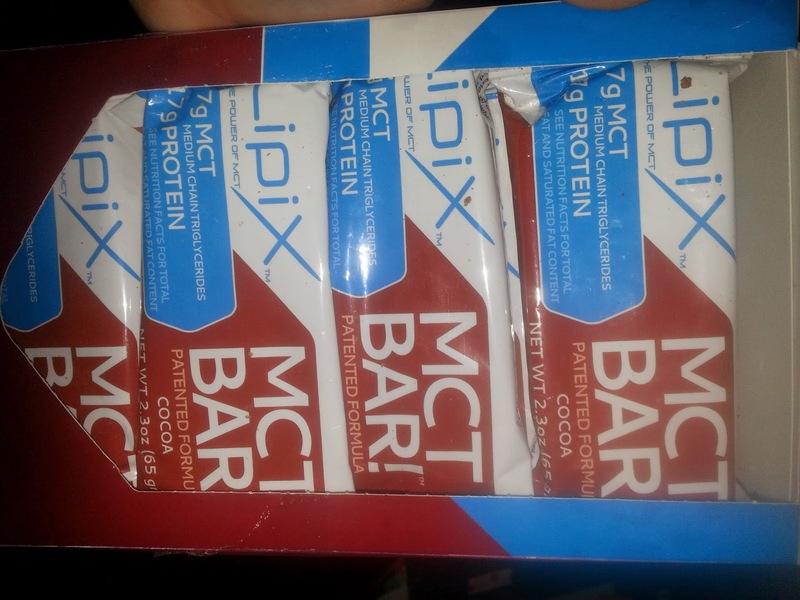 LipiX© MCT Bar is a science based meal replacement health food with nine organic ingredients.